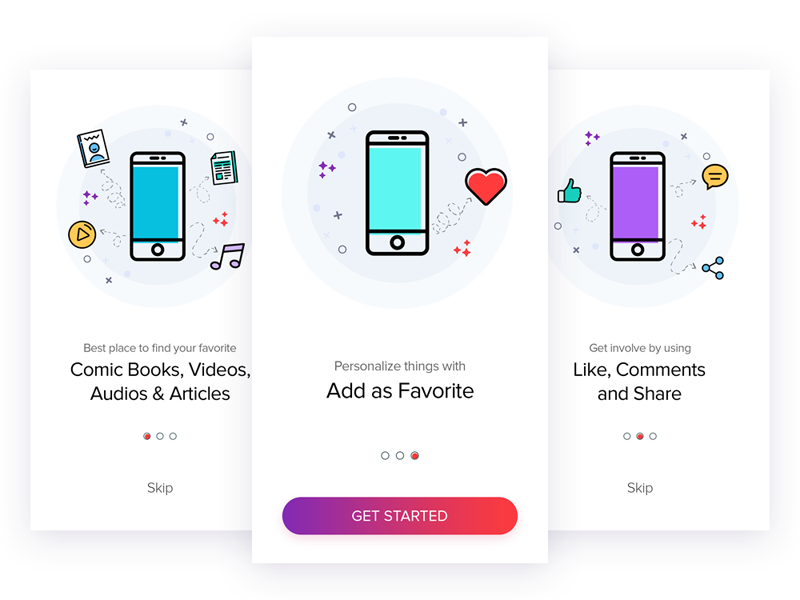 Onboarding illustration for reading APP. I hope you enjoy and communicate more. 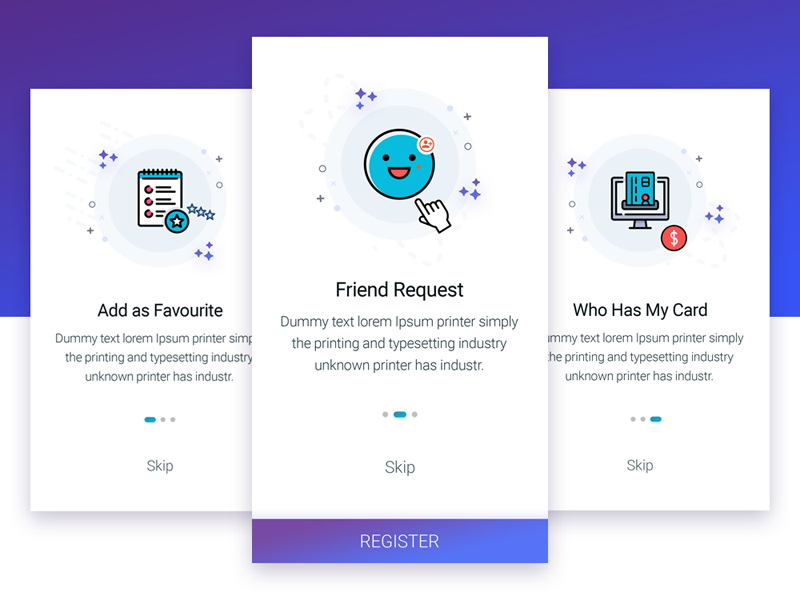 Did some onboarding Illustrations screens for delivery app. 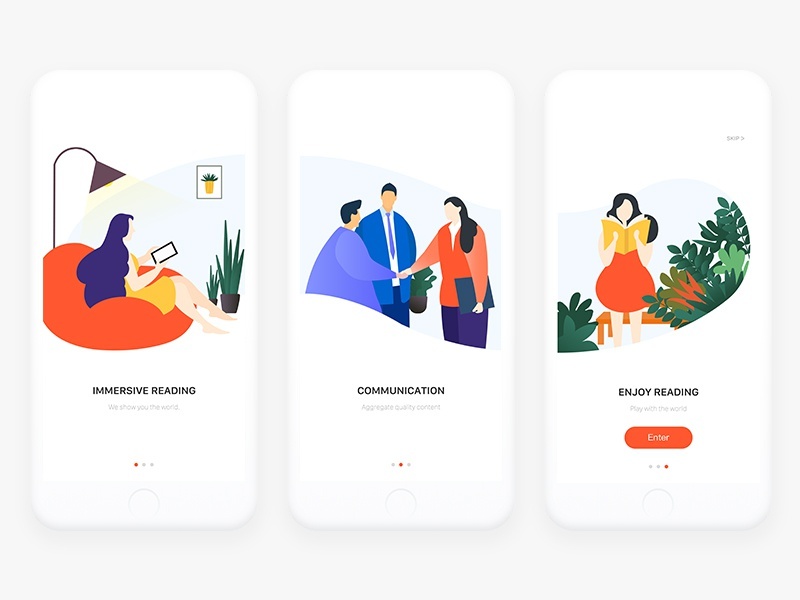 Some illustrations For a Product We’ve Been Working On. Its Going Live Very Soon!